GO WILD! 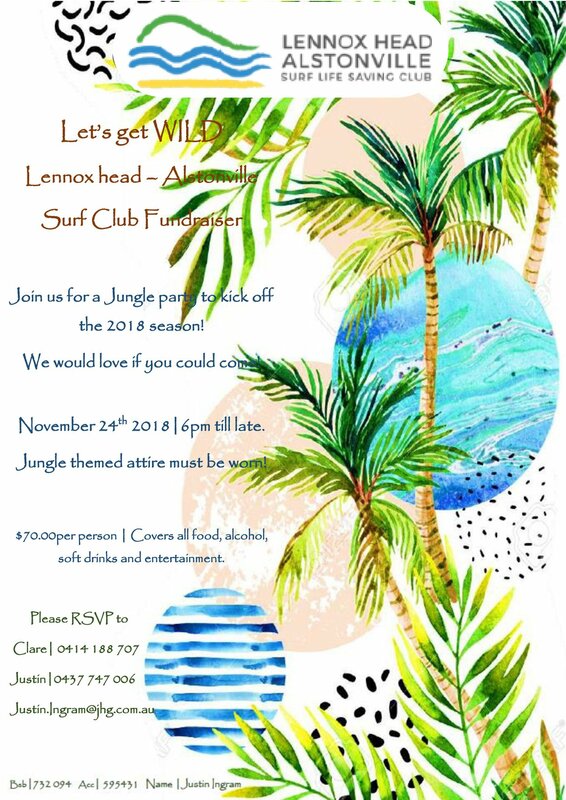 The only place to be on Saturday – 24 November is at the Lennox Surf Club Jungle Party. 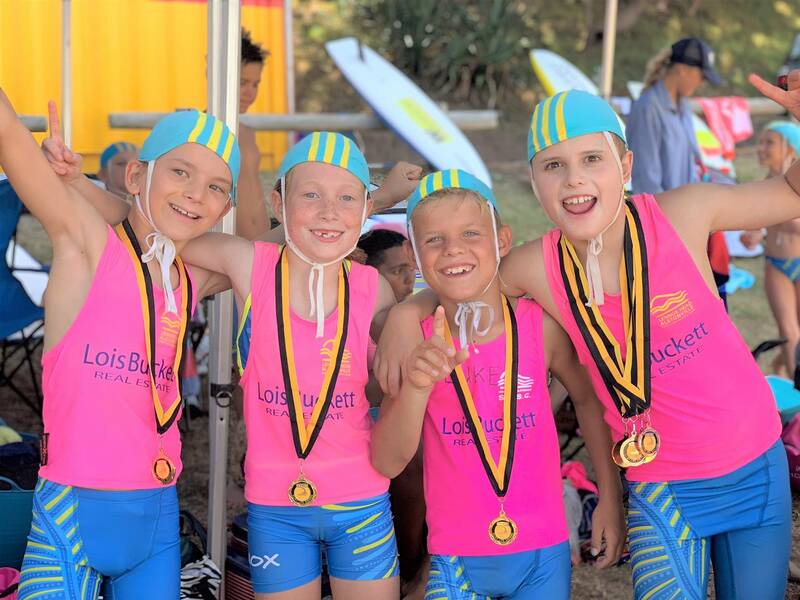 This is for all our members aged 18 and over. Book your tickets now and get set for great night. Details on flyer.